A total of 160 companies of paramilitary personnel will be deployed at polling booths which have been identified as sensitive. CHENNAI: A total of 160 companies of paramilitary personnel will be deployed at polling booths which have been identified as sensitive. 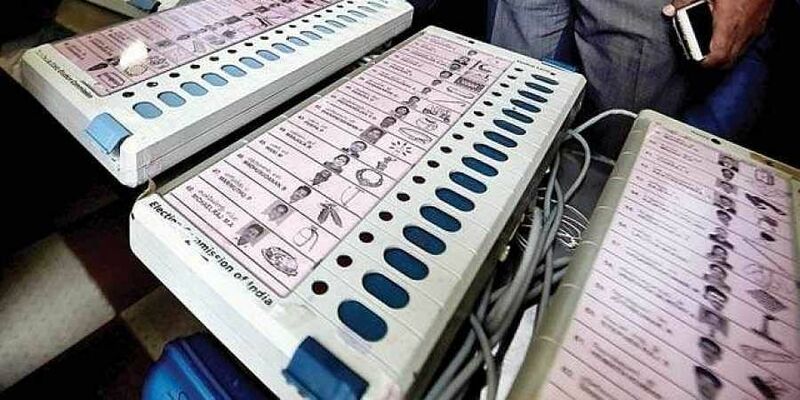 Elections for 39 Lok Sabha constituencies and by-poll for 18 vacant Assembly seats in the State will be held on April 18. Totally, 5,98,69,758 voters are eligible to exercise their franchise. To cast their votes, nearly 68,000 polling booths have been set up in the State. Of them, around 9,630 booths have been identified as ‘sensitive’ based on the past record.